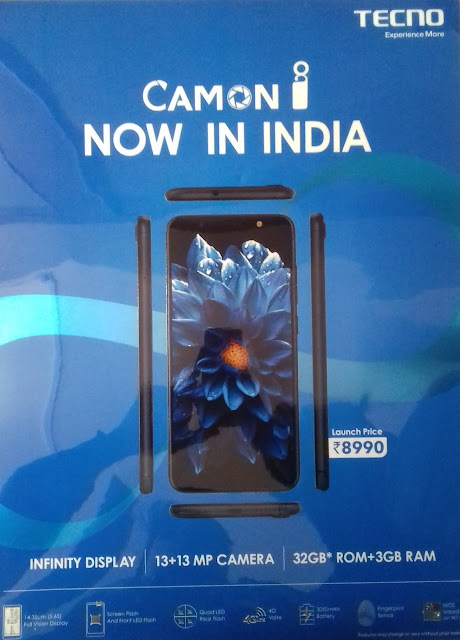 Tecno Camon i are no doubt one of the most anticipated smartphones in India in the last One weeks. 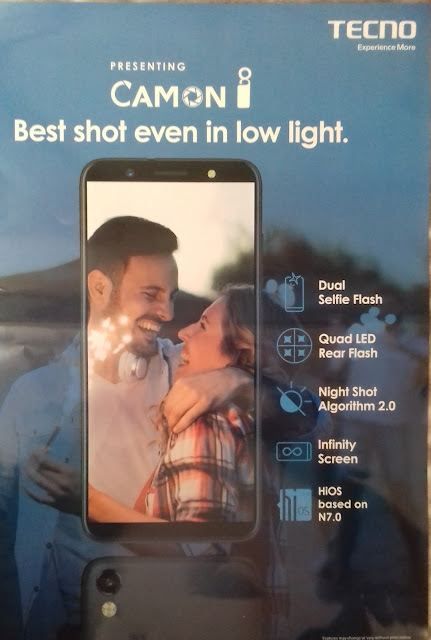 Tecno Camon i is a water-down variant of with 5.65-inch HD Full Infinity Display, 13MP Front camera with Screen Flash and LED Flash, 13MP Back Camera with Quad Flash and 3050mAh battery. Tecno Camon i is powered by Android 7.0 Nougat and a MediaTek quad-core Mediatek Processor clocks at 1.3GHz. It has 3GB of RAM and 32GB of internal storage which can be extended to 128GB via a MicroSDcard.